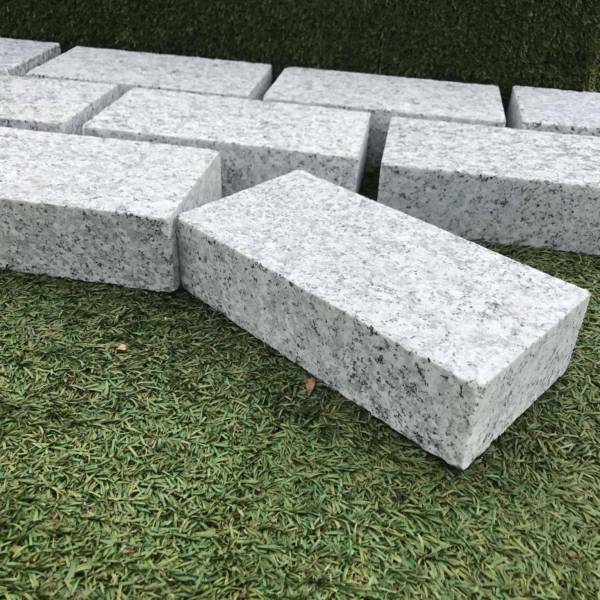 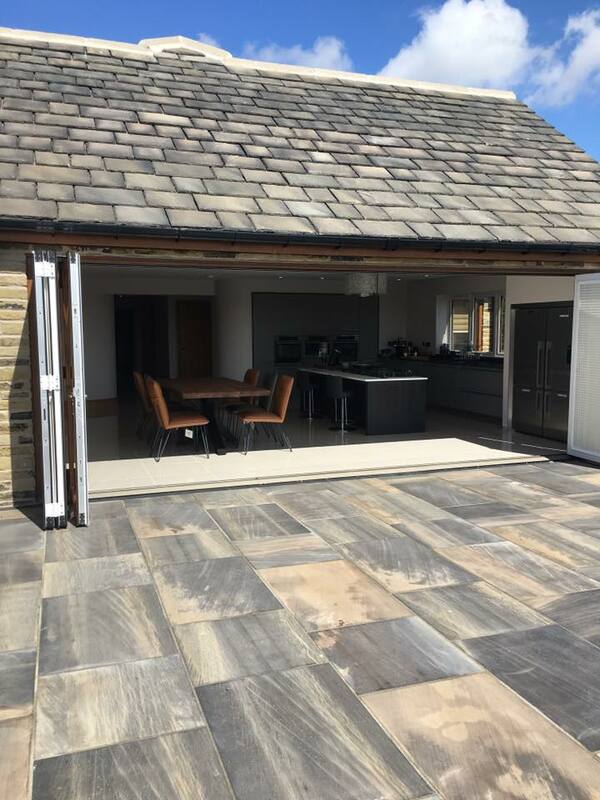 Our Granite Cobbles create a contemporary finish to any project, whether it be for your home or a commercial properties. 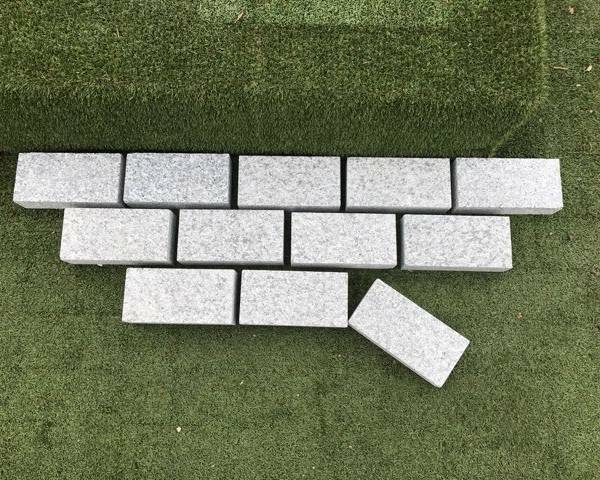 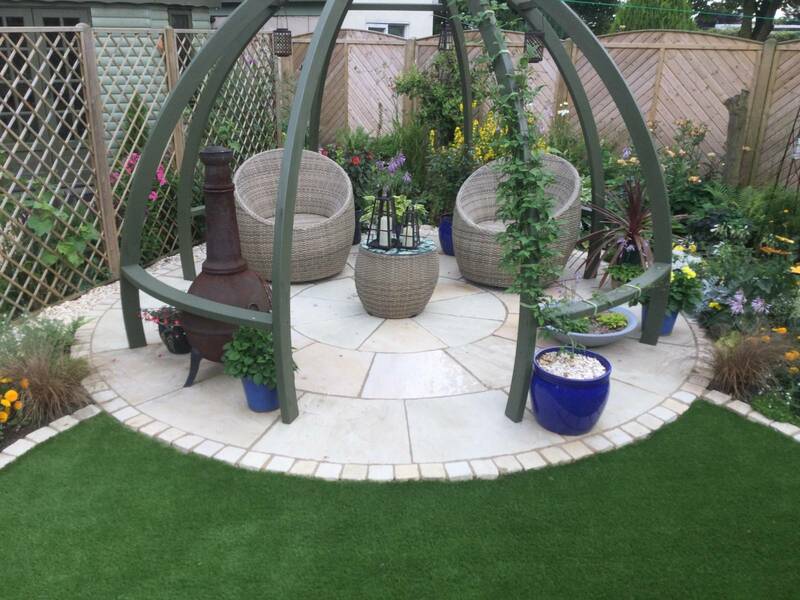 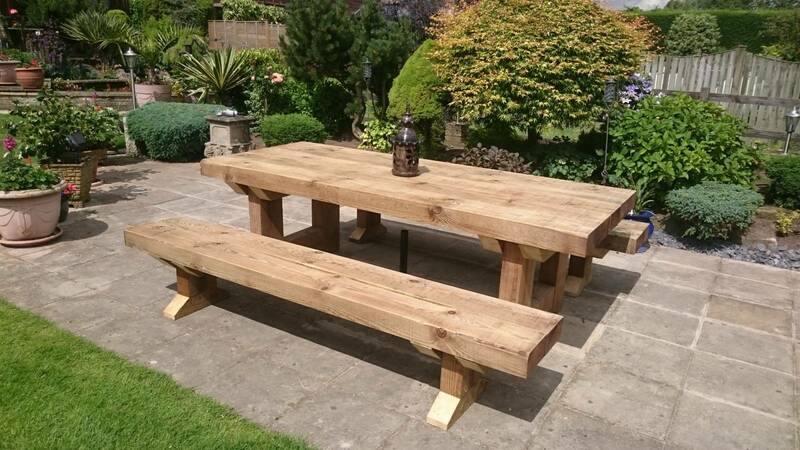 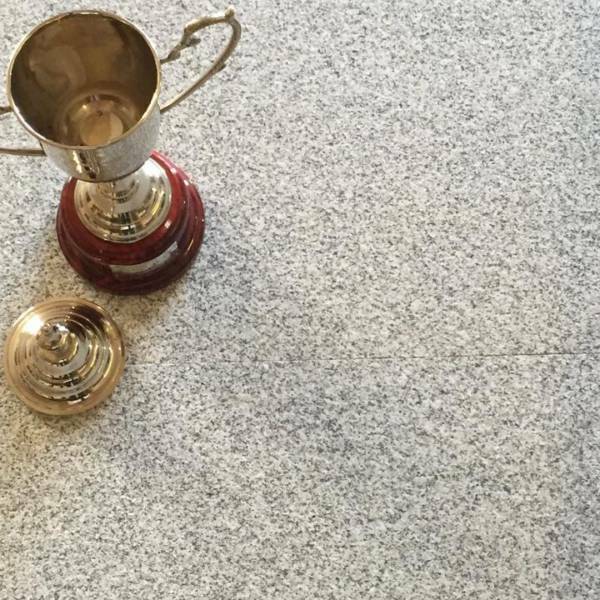 All of our Granite products are very durable, making them perfect for hard wearing areas which have a lot of traffic on them. 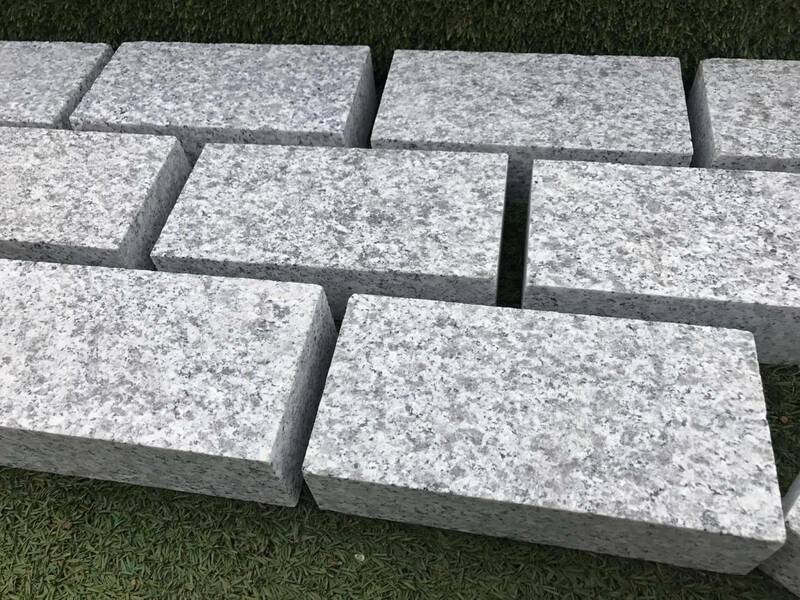 The Light Grey Granite consists of a white background with black and grey flecks.